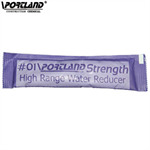 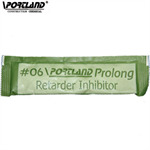 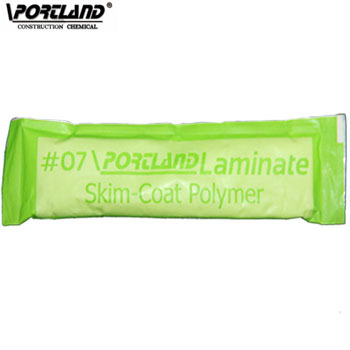 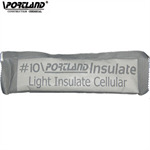 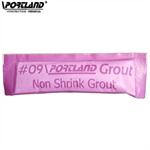 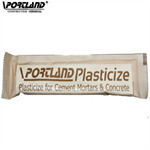 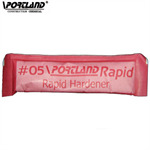 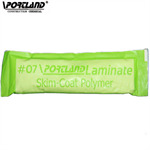 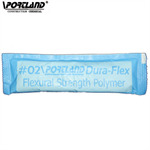 #07\portland Laminate Re-emulsify Powder Polymer Modifiersfor Skim or Thin Layer Coating, Smooth Stucco Decoration, Hair-Lines/Cracks/Cavities/Stains Repairs, Art Craving, Dust-On Mold Printing, Panel Plane Adjustment, Plastic Film Protection, admix with Cements with/without Fine Aggregate. 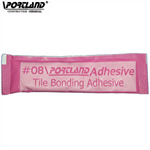 Bonding Enhancer Ultra-High Bonding Strength from Old Surface to New one. 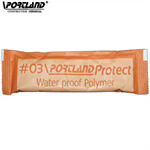 Water Repellant, Protective Coating Weather Proof, Sun Ray & Ultra Violet Protection, Acid, Alkaline, Salt, Sea Environment, & Biotical Resistance.